Sharing the Story of Ghana #ONEcampaign | Flickr - Photo Sharing! I needed a photo to go with a blog post I was writing for blog.one.org/blog/ and this just sort of called to be shot from the corner of my office. 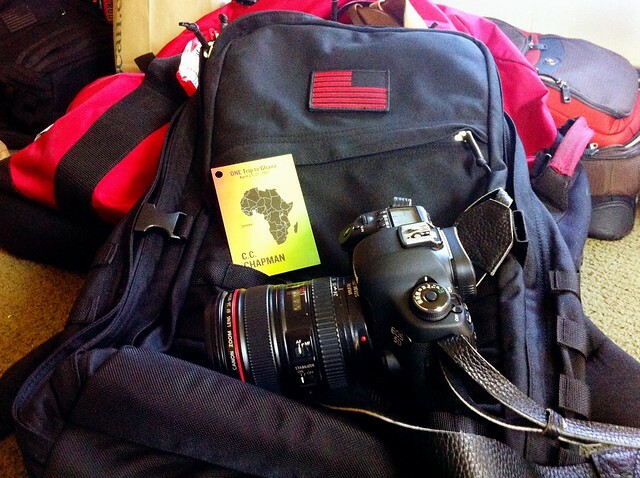 Can't wait to put the GORUCK GR2 and the Canon 5dMKIII through the paces.